I began my career as an archaeologist in Canada’s remote Northwest Territories, and I have worked in museums for over 40 years — devoting my career to championing them as important social institutions that can make a difference in the lives of individuals and their communities. As a graduate student doing archaeological research in Northern Canada, I spent six months living with a band of Dene hunters. This First Nations culture is thousands of years old, and is based on intimate knowledge of one of the most unforgiving environments in the world. It is there that I learned firsthand the meaning of social ecology — that social and environmental issues are intertwined, and both must be considered simultaneously. 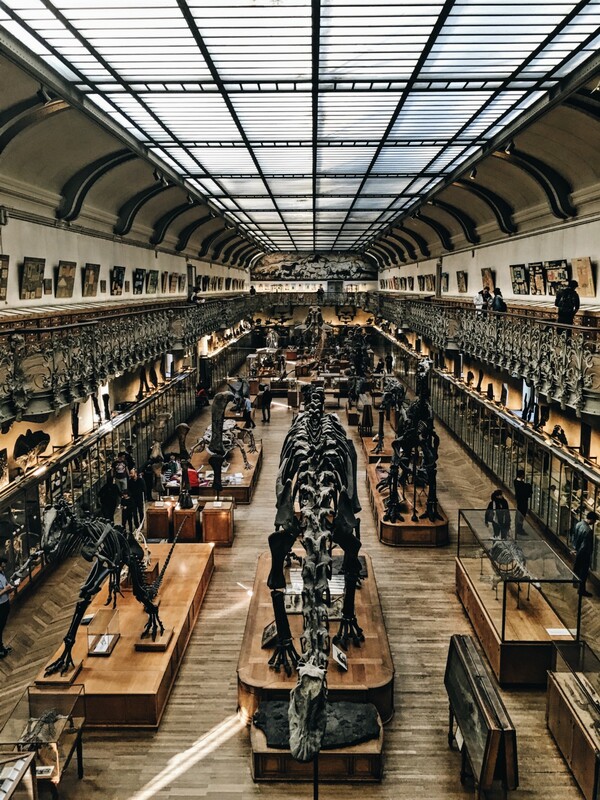 This inescapable truth — that our lives are inextricably linked with the natural world — inspires my belief that the global museum community must take a stand on climate change. This is a moral imperative for museums, as climate change is no longer just about science or politics — it is also about social justice. We are facing an enormous crisis, and we cannot assume that large and complex nation states and corporate bodies will adequately address climate change in the time we have available. The survival of the biosphere rests with all of us. We know that education is a core mission of museums, but we must ask — what sort of education is appropriate and necessary now? We urgently need museums that provide cultural frameworks to identify and challenge the myths and misperceptions that threaten all of us — such as continuous economic growth is the key to our well-being. The climate change crisis is an opportunity to change deeply entrenched behaviours based on growth and consumption, and replace them with long-term sustainability. I’ll not go into the science of climate change and how it is throwing our civilization into chaos — it is a dire emergency by any definition. Suffice it to say that levels of carbon dioxide have now reached levels unmatched in the last four million years. The oceans are acidifying, sea levels are rising, and extreme weather events and wildfires are now commonplace. We must reduce our carbon emissions by 80% by 2050, or earlier, to forestall the worst impacts of climate disruption(1). With a 97% scientific consensus on the human causes of climate change, what is the problem? Why is the global museum community not confronting climate change with its collective will and intelligence? One explanation is that climate change is a taboo subject — not to be talked about with family, friends and colleagues. In fact, the most important thing we can do is to talk about climate change and its solutions with everyone we know. We need to have conversations about uncomfortable subjects and to focus on the immorality of inaction. We are living a massive lie about the impending catastrophe of climate change and it must not be avoided as a topic of discussion(2). A second challenge is the widely-held belief that museums must protect their neutrality, lest they fall prey to bias and special interests. 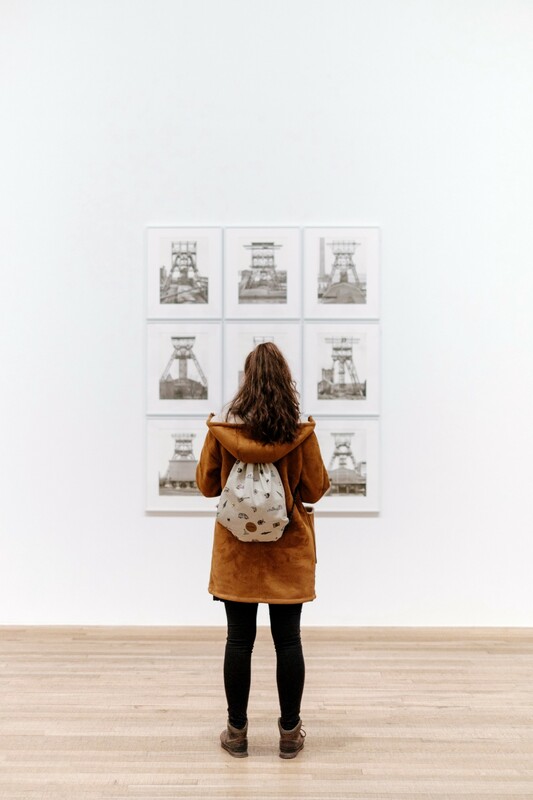 This claim of neutrality underlies the belief that museums may abstain from addressing societal issues, because they have complex histories and unique missions which absolve them from greater accountability(3). Museums are not neutral, and the idea of their neutrality must be challenged and rejected. – museums are some of the most free and creative work environments in the world. There are no other organisations with this singular combination of historical consciousness, public accessibility, and unprecedented public trust. How, then, can these precious qualities translate into concrete action to address climate change? As Wendell Berry, the American poet/farmer, wrote “If we are serious about these big problems, we have got to see that the solutions begin and end with ourselves.” I am hoping that museum workers will become serious about the big problems. This will require that they revisit their visions and missions by asking some big questions, such as why does your museum exist, what changes are you trying to effect, what solutions will you generate, and what are your non-negotiable values? A second concrete action is to tell stories and educate — museums tell the stories of the natural and cultural world — therefore they must tell their visitors how climate change and disruption came to be. 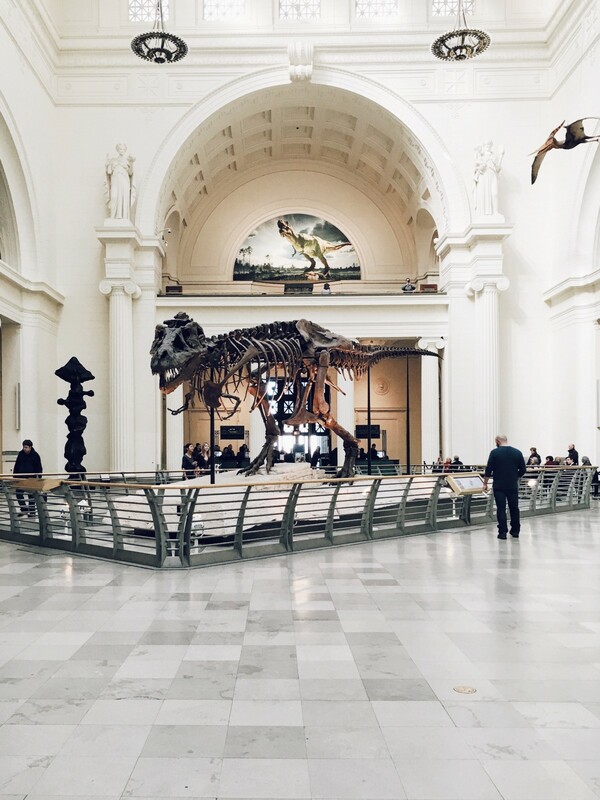 Third, museums, as public forums, are ideally positioned to form alliances with environmental groups to help their communities understand what they need to do to move toward climate solutions. Humanity needs a new story, and museums need a new story(4). No one would disagree that museums exist to tell the stories about people and communities, but who is telling the story of the early twenty-first century, with its global issues and their threatening consequences? We must move beyond the doomed economy of industrial growth based on fossil fuels, to the recognition that the connection between individuals, communities, and nature is the key to our well-being. In creating a new story for humanity and for museums, it is essential to think about values — those essential and enduring beliefs and principles about how we want to be treated, and how we treat others — in short, our judgement of what is important in life. There are several values that will strengthen everyone’s participation in the broader world, including humility, interconnectedness, openness, empathy, resilience, knowing your community, and knowing your environment. Humility is particularly important, because we must acknowledge that we do not have all the answers and that we cannot do everything by ourselves. Unlocking the potential of museums as key civic resources will not be easy. I recall the observation of Canadian philosopher, John Ralston Saul, that the Western world’s, citizen-based democracy is dependent upon participation, and to participate is to be permanently uncomfortable — emotionally, intellectually, spiritually. This discomfort is unavoidable if we are to assume responsibility for the sustainability of the biosphere and museums. 1. Monbiot, G. Why leaving fossil fuels in the ground is good for everyone. The Guardian. 2. Klein, M. Our Society Is Living a Massive Lie About the Threat of Climate Change — It’s Time to Wake Up. Alternet. 3. McKenzie, B. Next after MuseumNext. The Learning Planet Blog. 4. Korten, D.Change the Story, Change the Future: A Living Economy for a Living Earth. Presentation at the Praxis Peace Institute Conference.